We try not to make you wait! We strive to be efficient and caring! $15 off your pet's initial physical examination. One Per Family, Limited Time Only!! quality in Veterinary Medical animal health care. 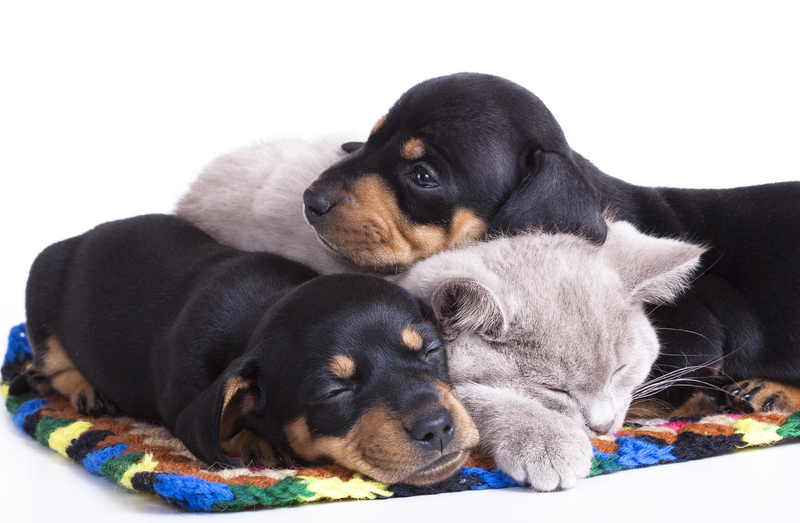 We know you love your pet and want nothing but the best for your furry family member. At North Collier Animal Clinic, the best is what we strive for. With more than 30 years as a full-service, comprehensive veterinary clinic, we can help your pet get back to being a part of the family. At North Collier Animal Clinic, we take pride in being the clinic your pet likes to visit! If you are going away on a trip or have another need for sitting services, we offer superior pet boarding services. Your pet will receive personalized attention from our staff while here. Whether they like playing with a ball or enjoy being brushed, we are happy to accommodate all types of play! All of our boarding areas are located indoors and are air conditioned. We also have two fenced in yards to allow play time for large and small dogs. This allows your pet to be comfortable and safe while enjoying play time. Check out the Kitty Condos and the Doggie Dens !! Before you make the important decision of who gets to take care of your pet, stop by and play in our yard! Or, feel free to call us at (239) 597-1313. At this site, you will find information about our practice philosphy, our services, and helpful forms to assist you. Thank you for taking the time to read about our veterinary practice and the services we offer. We welcome your comments and suggestions. Please contact us by phone or email for all your pet's health care needs. "Great service, compassionate Dr. and staff! He spent quality time with my pup and answered all of my questions and provided good advice. I couldn't be more pleased!" "Have been using vets in Naples for 30 years. This visit was the most professional experience I'v had. I would recommend North Collier Animal Clinic to everyone." "I have been a neighborhood customer for over 20 years. I have always been extremely satisfied with the veterinary care as well as the staffs care of me! It has always been and continues to be an outstanding veterinary care facility." "I felt listened to and not rushed. The recommended treatment worked very well for my dog. Thanks so much." "Coco is doing wonderful. No panic attacks the last two nights. I love Dr. Ewing!, I wish i had him in Cleveland. He explained everything so well, taught exercises to do and prescribed Adaptil which has been amazing." "This is a wonderful staff and doctor!!! I've been bringing my dogs here for years - always have felt total confidence in Dr. Ewing and his treatments! Fees are getting higher and higher though!" "I felt comfortable with the atmosphere and the compassion that was shown for Bella and myself." "My newly adopted pet had issues that were addressed promptly, and I was also shown how to take care of this at home. I am more than pleased with the entire staff. And although it is a bit of a drive for us, we would like to continue. Thanks to all!" "I wish people doctors were as great as Dr Ewing with patients!!"